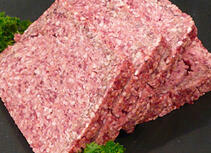 If you are after the taste of Scotland you will find it in our traditional Scottish Sausage made from the finest local beef and pork. 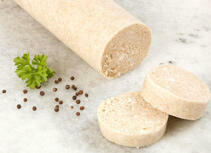 Our white pudding is amongst the best in Australia. 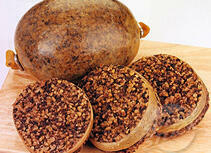 It consists of suet, oatmeal, onions and traditional spices. Our black puddings are made from a true Scottish recipe that has been passed down for generations, and has steadily improved over the years. 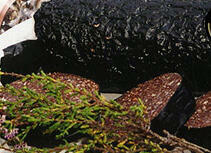 We offer only the highest quality of black puddings produced in Australia. Our famous Haggis, like our black pudding, is made from a recipe that has improved through the years and made with only the finest quality meats. 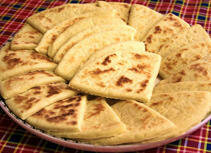 Our potato scones are sure to be a hit with the whole family. 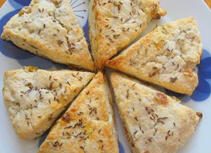 Our soda scones are delicious served with cold butter and jam as a snack. 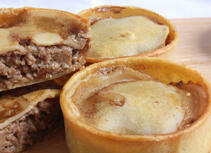 Our famous Scottish Pies are made inhouse with the only traditional Scottish pie machine in Australia using the highest quality meats.